Bridgemont needs your help so we can help students who are intelligent, creative and motivated to learn. An incredible 95% of Bridgemont graduates go on to college, most of whom would be the first in their families to graduate from college. We believe that together we can play a significant role in students lives by building character and providing opportunity to a new generation of young people. Bridgemont High School is a 501c3 and your contributions are tax deductible. 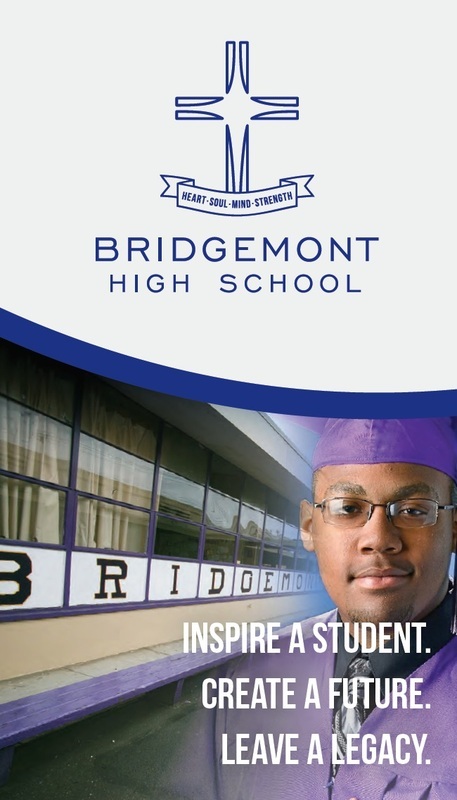 Bridgemont High School is accredited by the Western Association of Schools and Colleges (WASC) since 1979 and is a member of the StreetSchool Network™ which works nationwide to meet the needs of youth and reduce the high school dropout rate by giving students the tools needed for educational success.